Learn about Infratech outdoor heaters, the ultimate deck accessory and porch heater, for FREE! What is an Infratech outdoor heater? 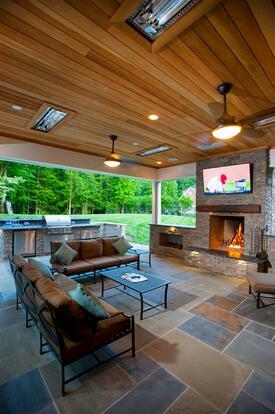 Are outdoor infrared heaters safe for decks and porches in Virginia? How hot do Infratech outdoor heaters get? How much do Infratech infrared heaters cost? Where can I buy Infratech infrared heaters? © 2019 Design Builders, Inc.